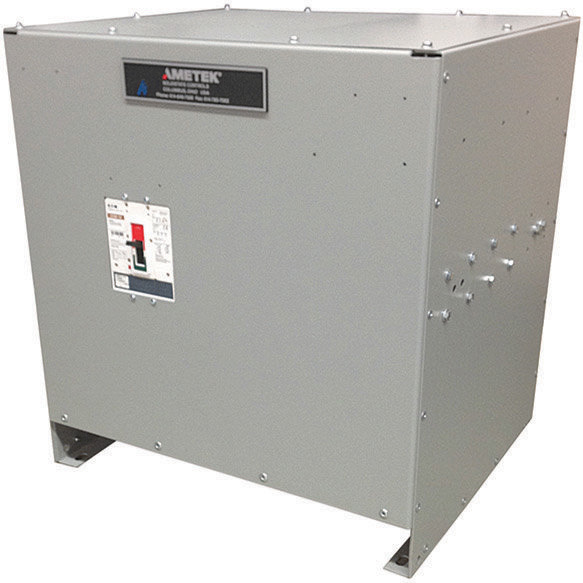 The current a conductor can carry continuously without exceeding its temperature rating. Ampacity is a function of cable size, conductor material (ex. copper vs. aluminum), insulation type and the conditions of use. The current carrying capacity of a fuse. When the fuse is subjected to a current above its ampere rating, it will open the circuit after a predetermined period of time. The measure of heat energy developed within a circuit during the fuse's clearing. It can be expressed as Melting I2t, Arcing I2t or the sum of them as Clearing I2t. I stands for effective let-through current (RMS), which is squared, and t stands for time of opening, in seconds. The amount of time from the instant the fuse link has melted until overcurrent is interrupted, or cleared. The maximum short circuit current that can flow in an unprotected circuit. A fuse that is intended to be bolted directly to bus bars, contact pads or fuse blocks. The portion of a wiring system extending beyond the final over current device protecting the circuit. Typically, individual loads, or sub-feeders, would be connected to each branch circuit. A device designed to open and close a circuit by non-automatic means, and to open the circuit automatically on predetermined overload of current, without injury to itself when properly applied within its rating. The external live parts of a fuse, which provide continuity between the fuse and the balance of the circuit. Also referred to as ferrules, blades or terminals. 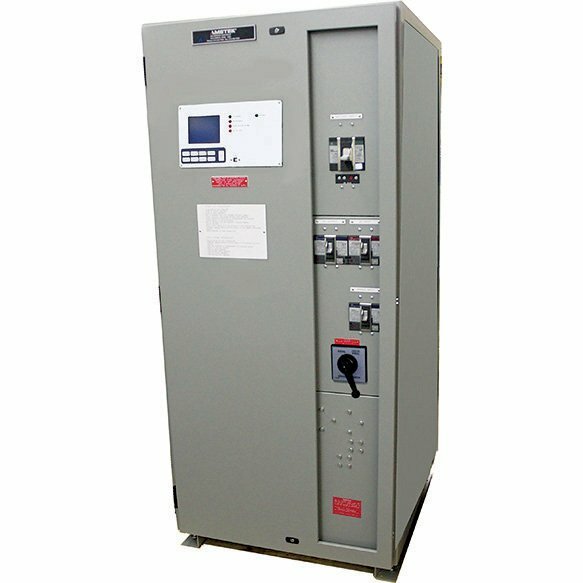 The use of overcurrent devices, which will isolate only that portion of an electrical system that has been overloaded or faulted. See Selectivity. A fuse operation relating to short-circuits only. When a fuse operates in its current-limiting range, it will clear a short circuit in less than 1/2 cycle. Also, it will limit the instantaneous peak let-let through current to value substantially less than that obtainable in the same circuit if that fuse were replaced with a solid conductor of equal impedance. That part of an electrical system, which actually uses the energy or does the work required. A calibrated conductor inside a fuse, which melts when subjected to excessive current. The element is enclosed by the fuse body and may be surrounded by an arc-quenching medium such as silica sand. The element is sometimes referred to as a link. A fuse, which opens on overload and short circuits very quickly. This type of fuse is not designed to withstand temporary overload currents associated with some electrical loads. An accidental condition, in which a current path become available and by-passes the connected load. The amount of current flowing in a faulted circuit. 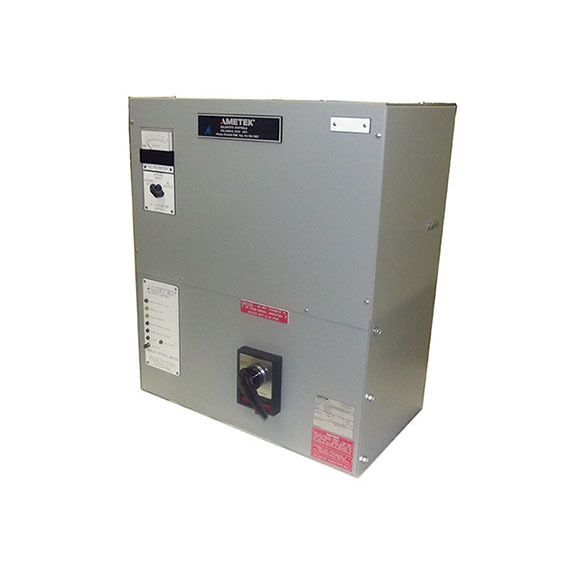 An overcurrent protective device with a fusible link that operates and opens the circuit on an overcurrent condition. Fuses with no intentional time-delay in the overload range and designed to open as quickly as possible in the short-circuit range. These fuses are often used to protect solid-state devices or in panels where it is critical to keep the low voltage attributed to overloads to a very short period of time. The rating that defines a circuit breaker or fuse's ability to safely interrupt and clear short circuits. This rating is much greater than the ampere rating of a circuit breaker or fuse. It is also referred to as breaking capacity. 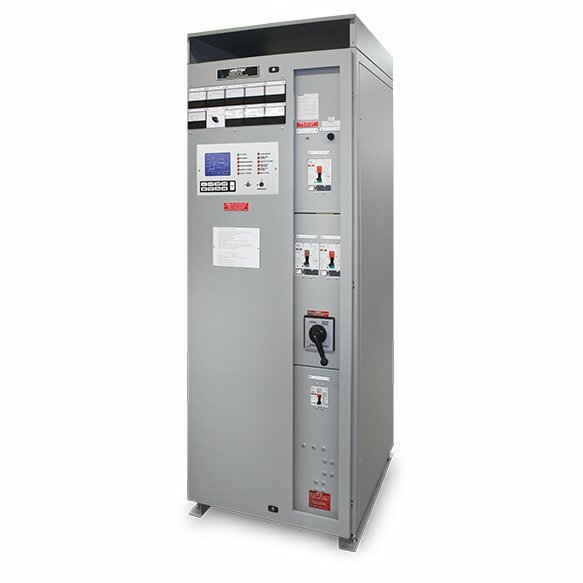 The NEC® defines Interrupting Rating as "The highest current at rated voltage that an overcurrent protective device is intended to interrupt under standard test conditions." 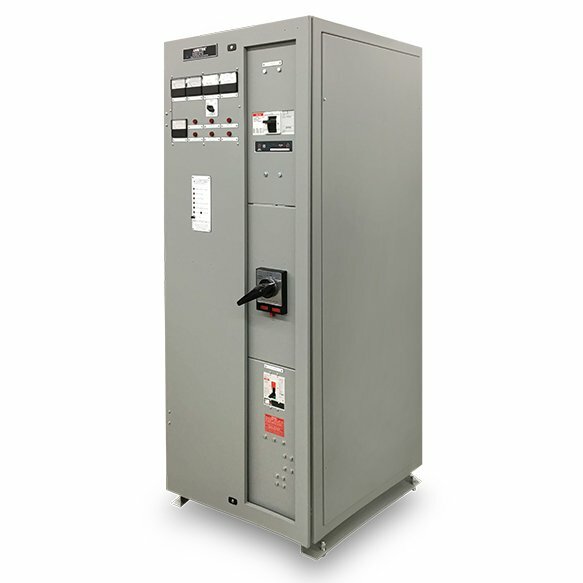 Action is achieved through the use of an electro-magnet in series with the load current. This provides an instantaneous tripping action when the current reaches a predetermined value. The amount of time required to melt the fuse link during a specified overcurrent. Switches that are UL 1087 listed devices and have a self-protecting high magnetic trip setting, though they have no thermal protection. Point of interception on the stress / strain curve, parallel to the line of best fit offset by a defined extension. A condition that exists on an electrical circuit when the normal load current is exceeded. Overcurrents take on two separate characteristics – overloads and short circuits. The instantaneous value of peak current let-through by a current-limiting fuse, when it operates in its current-limiting range. A current-limiting fuse with high interrupting rating and with unique dimensions or mounting provisions. A fuse block that will only accept fuses of specific UL class. Rejection is a safety feature intended to prevent the insertion of a fuse with an inadequate voltage or interrupting rating. An electrical load that is characteristic of not having any significant inrush current. 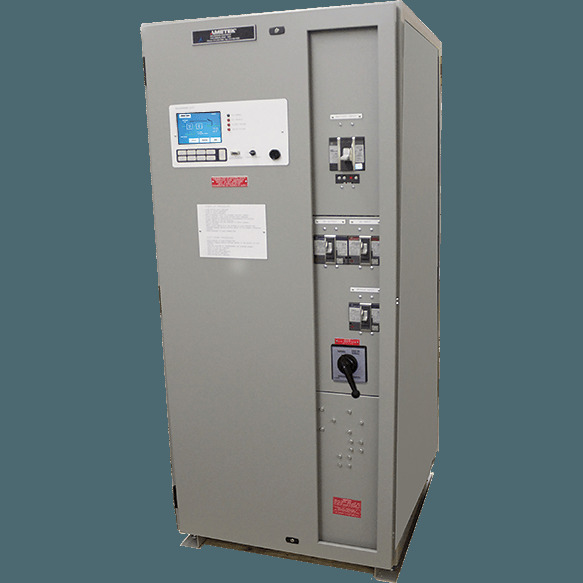 When a resistive load is energized, the current rises instantly to its steady-state value, without first rising to a higher value. Time that an electrical circuit can operate without input voltage by relying on internal stored energy to power the circuit. The RMS (root-mean-square) value of any periodic current is equal to the value of the direct current, which flowing through a resistance, produces the same heating effect in the resistance as the periodic current does. A main fuse and a branch fuse are said to be selective if the branch fuse will clear all overcurrent conditions before the main fuse opens. Selectivity is desirable because it limits outage to that portion of the circuit, which has been overloaded or faulted. Also called selective coordination. Fuses used to protect solid-state devices. See High Speed Fuses. 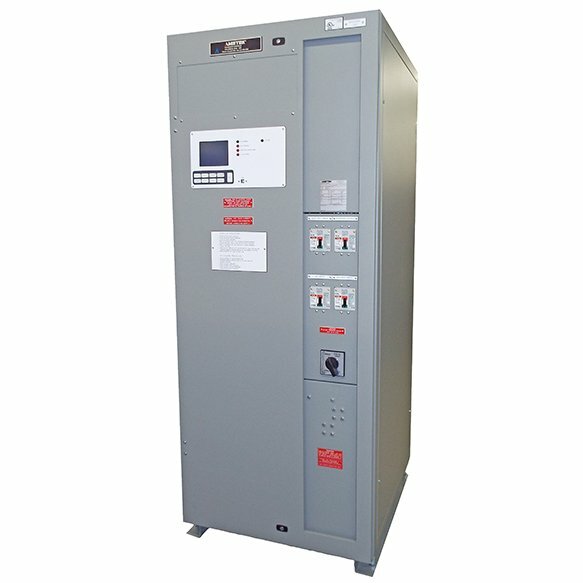 Can be classified as an overcurrent that exceeds the normal full load current of circuit by factor many times (tens, hundreds or thousands greater). Also characteristic of this type of overcurrent is that it leaves the normal current carrying path of the circuit – it takes a "short-cut" around the load and back to the source. Another characteristic of a short circuit that allows this to occur is an extremely low (zero) impedance or resistance. 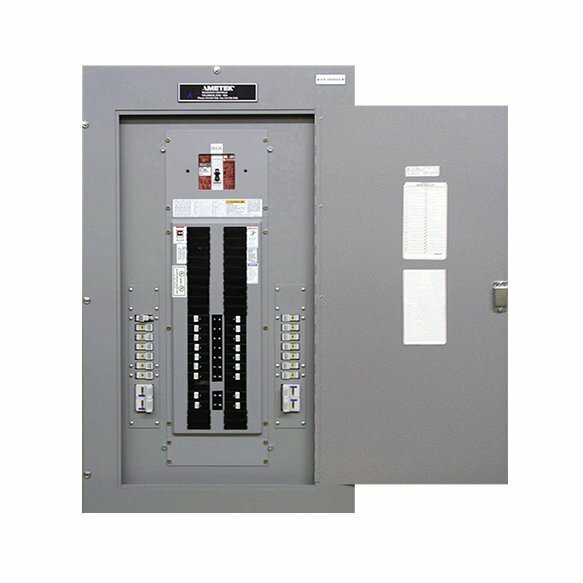 The maximum short-circuit current an electrical component can sustain without the occurrence of excessive damage when protected with an overcurrent protective device. 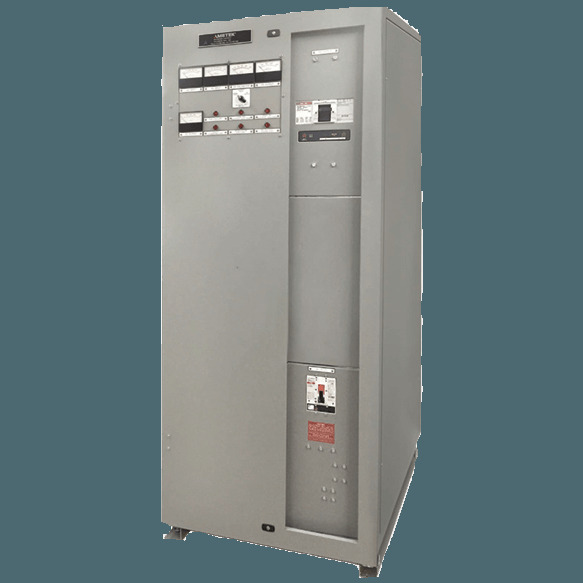 This condition occurs when one phase of a three phase system opens, either in low voltage (secondary) or high voltage (primary) distribution system. Primary or secondary single phasing can be caused by any number of events. This condition results in unbalanced currents in polyphase motors and unless protective measures are taken, causes overheating and failure.